Sparrow has been in the fore front of the fight for women's rights. She had been fighting for years via various protests that went viral on the internet. The government hates her because things like working in a brothel for free shines a light in places they would rather have remain dark. Damning portrait of civil rights in China will piss you off. 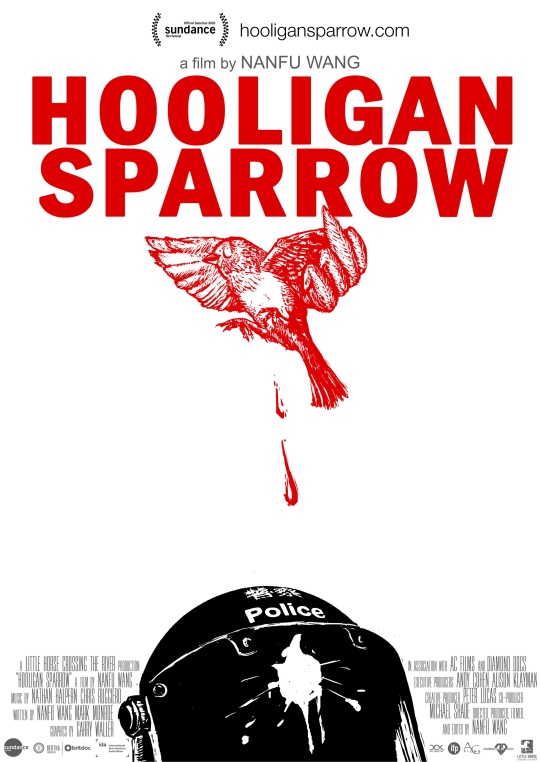 .This is the dark underbelly no one wants to think about but is clearly infecting its society or if not the society the leaders who try to stop the protests and Hooligan Sparrow who keeps fighting. A stunning film I was left limp in my seat when it was over. While the story itself is affecting, Nanfu Wang has structured her film like a political thriller. Its got more tension than the last five Hollywood films. Its the sort of film I could see people watching just because it's a roller-coaster. Of course seeing just as a thriller is missing the point. This is a film that need to be seen because people have to know what's going on in China really. 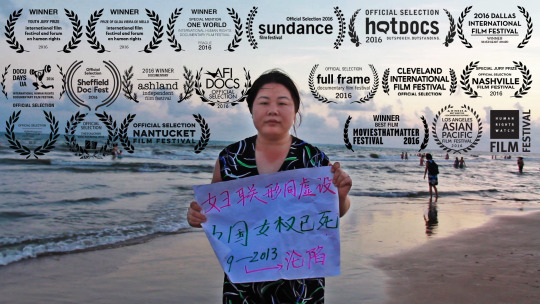 Change has to come in regard to human rights violations in China and pressure to make the changes must be used and if you want to know why all you need do is see this film. One of the highlights of the Human Right Watch Film Festival,of 2016 and a must see. The film open The Human Rights Watch Film Festival. It will open for regular engagement in New York July 15 and LA on July 22. It will play in October on PBS- but see it now.